Simple, easy and tasty chicken recipe for your crew and/or family. *You can really use just about any cut of chicken for this recipe. 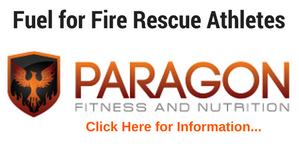 For easy shredding though (so that you don’t have to mess with bones), I recommend boneless chicken breasts or thighs. This should be about 3 lbs of chicken total for 6 people. Place chicken breasts in a slow cooker and cover with spices and salsa. Toss until the chicken is covered. Cover and cook on high for 2-4 hours (or low for 6-8 hours), or until the chicken is thoroughly cooked. Take chicken out of cooker and place in a non-stick pan. Cover the chicken with the salsa (from cooker) and sprinkle mozzarella cheese over the top of the chicken. Bake for 5 minutes at 400 degrees (long enough to melt the cheese). 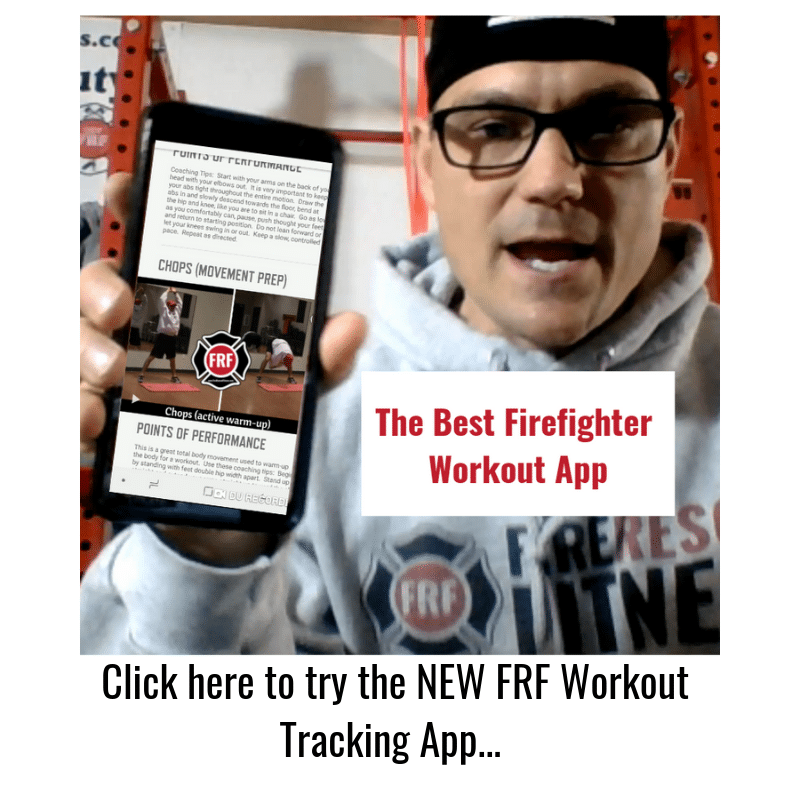 Get some more healthy recipes for the firehouse (or any house), eating guidelines, workout and access to the New FRF Workout App and coaching all for under $20! 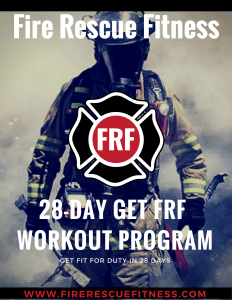 Click here to learn about the FRF 28-day QuickStart Workout Program.